At the heart of the project is a documentary film. The social impact program will have a local element in South Africa and a global element, with the aim of empowering young people, especially women and bringing people closer to nature. As part of the local social impact plan each of the young women in the film will have a mentorship and leadership development program beyond the film and a support network. This will create a positive ripple effect on the women’s families and communities. The above will be developed and delivered in collaboration with organizations and educational establishments in South Africa. Children in the Wilderness (CITW) is a life skills and environmental education program supported by Mashatu Game Reserve, focusing on children living in villages around or near conservation areas. The organization began in Botswana in 2001, and currently operates in Botswana, Malawi, Namibia, South Africa, Zambia and Zimbabwe. Our mission is to ensure the survival of elephants and their habitats and to promote harmonious co-existence between man and elephants. 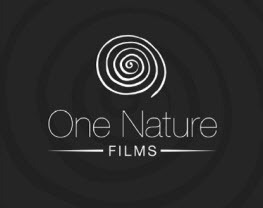 One Nature Films is a social impact film production company based in London, UK, founded by Ronit Shapiro in 2011. Our vision is to create engaging high quality films that inspire, connect and make a difference. We believe in the power of film to make social and environmental impact. One Nature Films has a deep-rooted passion for the environment, the natural world and human society. Our name ‘One Nature’ reflects our belief in the oneness of humanity and the interconnectedness of all things. We strive to be ethical and socially responsible. One Nature, beyond film-making, is a social enterprise focused on the wellness or people and the environment. Our aim is to bring about social impact in any project we develop. 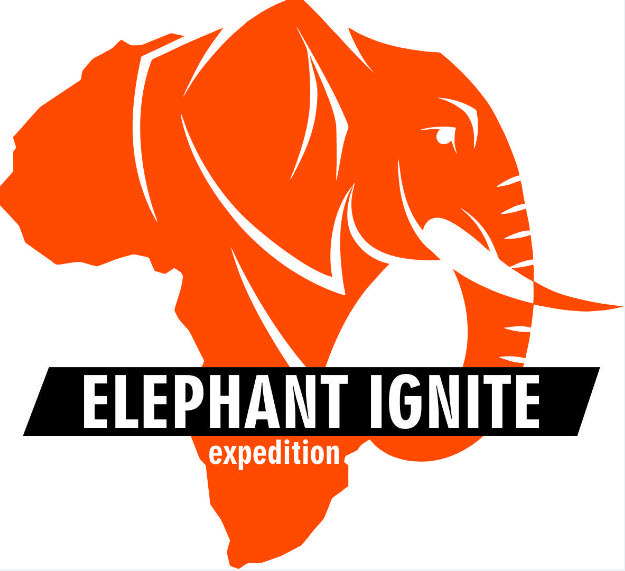 The ELEPHANT IGNITE EXPEDITION has seen a group of passionate females, from all walks of life, travel a distance of over 16 000kms through 10 southern African coun­tries, visiting African organisations dedicated to the pres­ervation of elephants that needed our ongoing support. 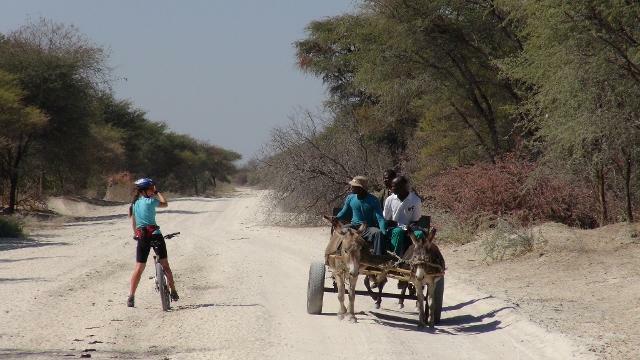 During the trip we aimed to embrace: the unity of communities and nature working together, experience the power of individuals and animals, and the close bonds upheld in a family unit. The Blue Sky Society Trust is more than a non-profit organisation dedicated to helping people and animals in need; it’s a way of living. Founder Carla Geyser aims to connect like-minded people to share their ideas, passion and skills to create change where it’s needed most. Her vision is to identify and manage various conservation projects where people who want to help are encouraged to donate their time, expertise and ideas to recognized charities. "The Lawrence Anthony Earth Organization (TLAEO) is an independent, non-profit group which seeks to reverse the dwindling spiral of the plant and animal kingdoms and our environment through education and action." 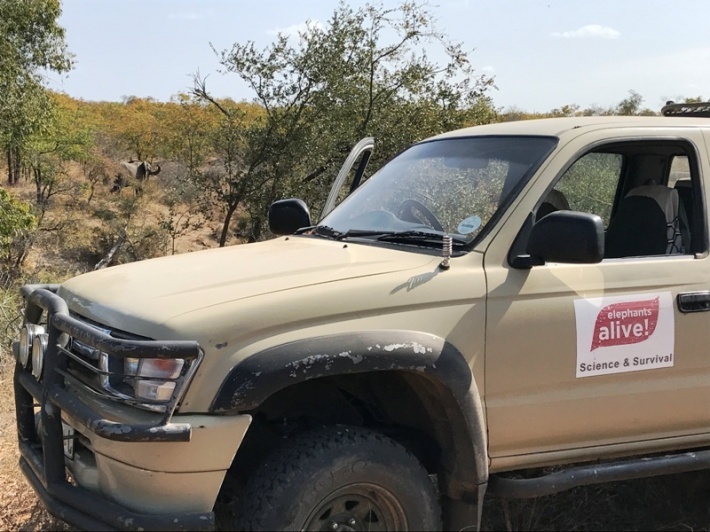 Founder of the organization Lawrence Anthony, author of Babylon´s Ark, The Elephant Whisperer and the recent bestseller The Last Rhino, always said that, "there is no silver bullet" to saving our Rhino´s - we need to do it all.